The Rebel Sweetheart. 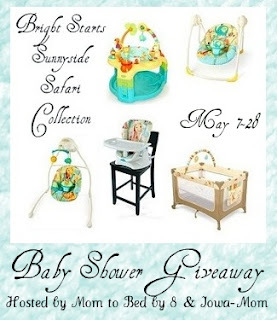 : Sign-Up | Bright Starts Ultimate Baby Shower Giveaway. Sign-Up | Bright Starts Ultimate Baby Shower Giveaway.